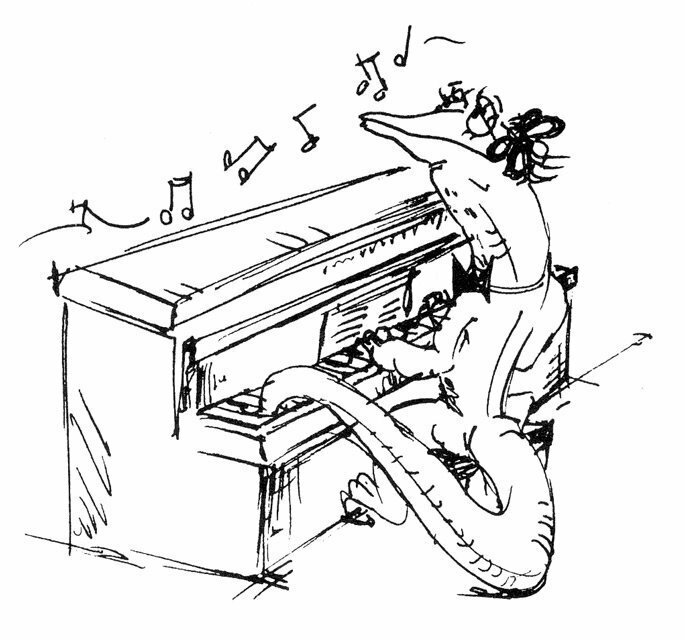 Evocative and full of surprises. From beginner to advanced playing levels, these pieces will engage and excite all the players in your ensemble as it develops their technical skills. 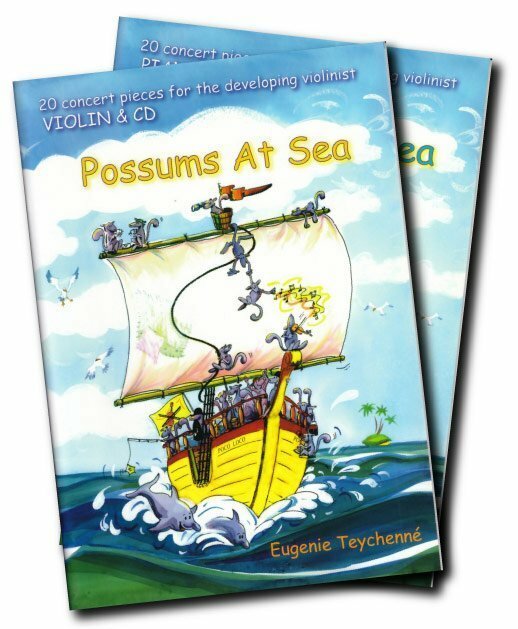 The Possum Books take young string players on a series of musical adventures to capture the imagination and inspire practice. 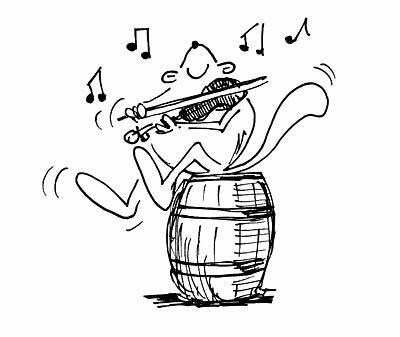 … witty cartoons and story book characters fill pages that are clear, easy to read and bursting with musical excitement. 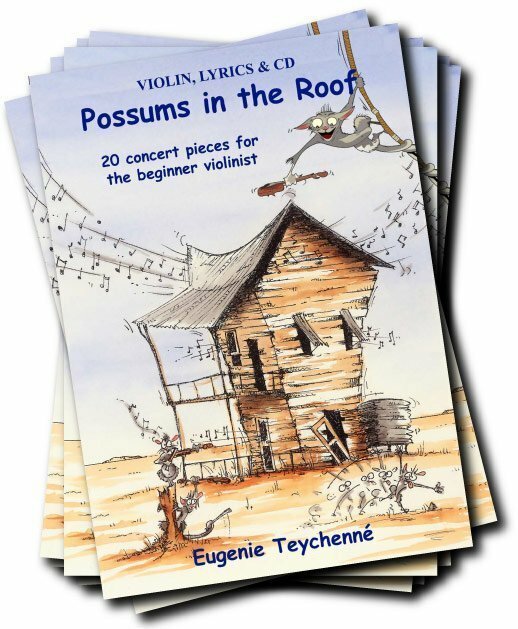 With lyrics to assist in learning the rhythmic patterns and rich accompaniments from the piano backing tracks, the Possum Books make learning and practice a lot fun.